We work with best in class videoconferencing equipment manufacturers, audio visual integrators and installers to enable our clients to improve their internal communications or improve their customer service offerings and solutions. 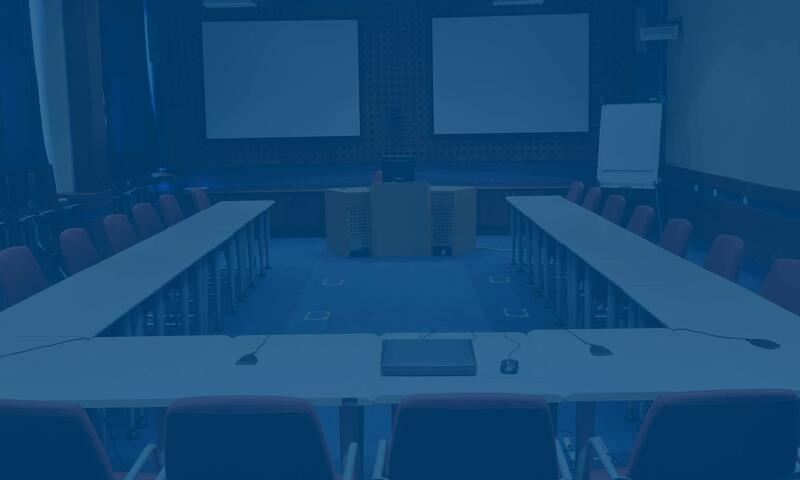 Whether you need a simple conference room configuration, digital signage with wayfinding software, video enabled kiosks or video wall, or replace legacy systems , we can recommend, source and install state of the art new technologies anywhere in the world. Our solutions include room and asset scheduling software that streamlines the process of using the technology making adoption easier. Enabling end users to schedule video resources easily is proven to increase usage. And we like analytics too, and offer our clients robust data analysis to prove how effective their video communications really are. Launching new video products and services, and introducing new video companies to the marketplace is one of our specialties. How do you compete in an already crowded market that includes video software that is free? Our extensive market research will enable a strategy to win, partner with right company to get the desired. Our video conferencing experts offer a full range of comprehensive services for two way and one way video communications and UC collaborations technology platforms. We are equipment agnostic but work with top equipment providers so we are free to recommend and design solutions that meet with customer-specific requirements and expectations. Due to our extensive experience and access to certified engineers we have developed offers that include pre-defined scopes of work matching the most sought after services required by our enterprise customers. They cover everything from RFP life Cycle management to implementation and support of Video and UC platforms. We have extensive experience in all aspects of the RFP life cycle and as a result have developed a methodology for achieving the optimal solution selection that most closely meets the Customer’s requirements and expectations. We can provide support for all or part of the RFP process, including Current and Desired State Analysis, Gap Analysis, Feasibility Analysis, Creation of RFI Package, Creation of RFP Package, Project Management of RFI/RFP Process, Evaluation of Vendor Submissions, Program Management of Post Selection Implementation. Video conferencing assessments are for customers looking to improve their current state of deployment of video conferencing technology and support. With this service, systems components are audited, major/critical issues are identified, recommendation roadmap and remediation actions are provided with cost-benefit and a risk exposure assessment for not taking action is provided. Video network assessments are for customers who believe they are having network performance issues contributing to the reduced quality of audio-video conferencing systems, or reliability affecting user satisfaction and application experience. Room assessments are for customers who are experiencing trouble issues related to their collaboration rooms, or are in need of upgraded technology integration support to better satisfy user experience and meet business service levels. We work to ensure customer application objectives are met through the installation, provisioning, and commissioning of systems and services. We have certified engineers capable of installing the most complex video and UC technology available today along with certified project managers to make sure all aspects of the project are handled professionally and according to plan. We can quickly evaluate current critical design and support issues and provide recommendations and a plan for remediation. Our approach is to cost – efficiently implement fixes that include a thorough post remediation checklist, testing final results, measuring and reporting all improvements in systems performance, stability, and user satisfaction. Often customers have multiple organizations working on a given project but require someone to provide overall Program Management of a technology project. We have experienced resources that can provide the oversight and management of all resources, including scheduling, reporting and evaluating performance of all team members on the project on behalf of the customer. Implementing a technology solution or platform is only part of the challenge, often customers do not have the resources or skill set in house to adequately manage the technology on a go forward basis. We can provide a complete support model that addresses your specific requirements and budget. Whether its 24×7 support or occasional staff augmentation, we have the experts available to provide the level of service you expect. Let us show you how video communications can affect your bottom line – in more ways than you can imagine!